Darlene M. Miltenburg, MD, was born in Canada and after completing a general surgery residency she came to Texas for additional training. She completed a fellowship at Baylor College of Medicine in 1997 and was then invited to stay on at Baylor as Assistant Professor of Surgery. While practicing General Surgery at The Methodist Hospital in Houston, she found herself drawn to patients with breast problems, especially breast cancer. In 2002, Dr. Miltenburg moved to Temple, Texas to become Chief of Breast Surgery at Scott & White Hospital and Assistant Professor of Surgery at Texas A&M Medical School. Her practice grew quickly and she treated thousands of patients with breast cancer and other disorders of the breast. Her surgical volume was approximately 700 cases per year. Dr. Miltenburg prides herself on a low complication rate, excellent cosmetic results, and with operations for cancer, a very low incidence of local recurrence. She is one of the best breast cancer surgeons in Houston. 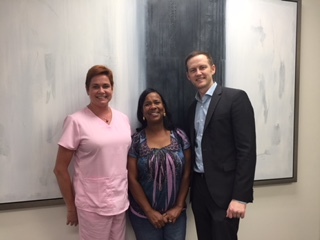 Get the best breast cancer treatment Houston has to offer with Dr. Miltenburg and the team at Breast Health Institute. 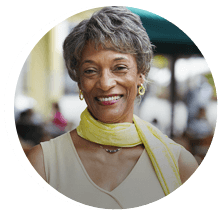 At the Breast Health Institute of Houston, Darlene M. Miltenburg, MD provides the leading comprehensive breast cancer care. Our team is spearheaded by Dr. Miltenburg, along with nurses and other medical professionals passionate about treating breast cancer. We utilize the latest technology and advanced techniques to perform all breast cancer treatments at our facility. Dr. Miltenburg customizes all specialized radiation and chemotherapy treatments. 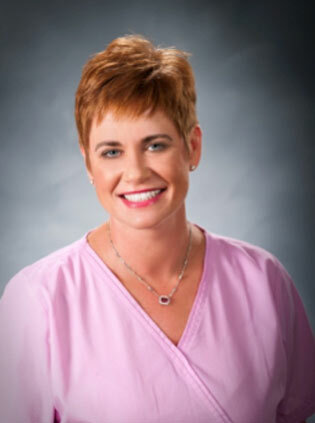 She specializes in procedures ranging from mastectomies to breast reconstruction. Dr. Miltenburg is dedicating to helping patients effectively treat breast cancer. Dr. Miltenburg was chief of the breast cancer team at Scott & White Hospital for almost 10 years and was instrumental in obtaining the prestigious National Accreditation Program for Breast Centers. She has helped train many medical students and general surgery residents, several of whom pursued additional training in breast surgery fellowships. She has published and lectured extensively. Dr. Miltenburg is the mother of two children and in 2011 she returned to Houston for family reasons. It was then that she was recruited to be Medical Director of the Texas Women's Comprehensive Breast Center. As a woman, and as the sister of a breast cancer victim, Dr. Miltenburg is committed to delivering personal, compassionate, experienced surgical care to women with breast cancer and other diseases of the breast. The Breast Health Institute of Houston is a private surgical practice dedicated exclusively to the care of patients with malignant and benign breast disorders. Darlene Miltenburg, MD founded it in June 2016 after 20 years of practicing breast surgery in academic and hospital-based settings. The Breast Institute recognizes the importance of coordinating breast imaging, pathology and clinical knowledge and using evidence-based medicine to make accurate diagnoses and treatment plans for each patient individually. So if you are worried about your breasts and want them to be healthy, Dr. Miltenburg and the Breast Healthy Institute of Houston is the place for you. 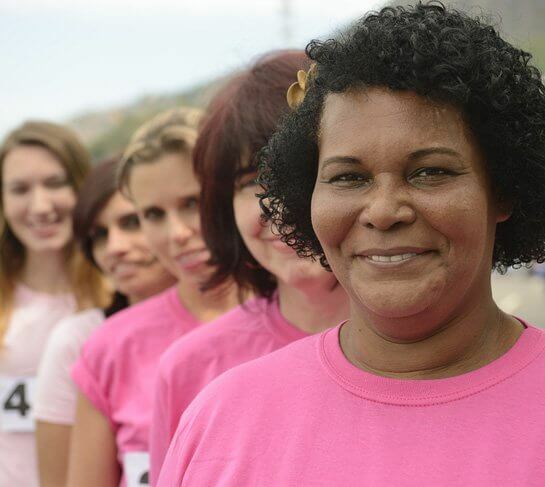 We respect the fact that every woman has her own unique genetic makeup, life history, values and priorities. Breast cancer treatment is constantly changing as research progresses. All women should have access to the latest individualized, evidence-based treatments. When treating breast cancer, we must strive to make women look better then they did before. Patients should have seamless access to physician specialists, diagnostic tests, the latest technology and research. Patient should be treated in a caring and supportive environment. Dr. Darlene Miltenburg is a great Doctor. She is very professional and knowledgeable. She has been God sent as she cared for my wife. She is also one of the Leaders in her field. She takes the time with her patients. I would highly recommend her, if you want a Doctor who care about patients.